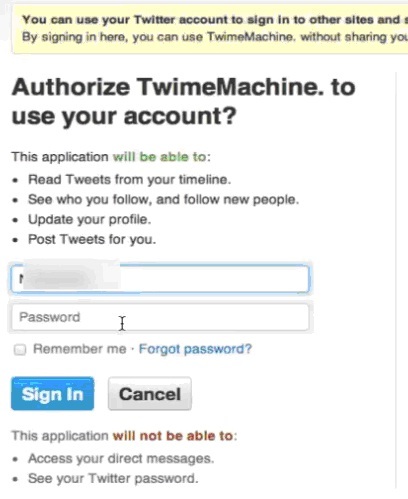 Go to www.twimemachine.com. 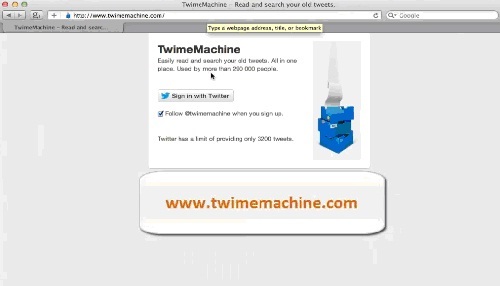 This is the webpage with the application that searches your old tweets. The next page will display you the list of your Tweets. 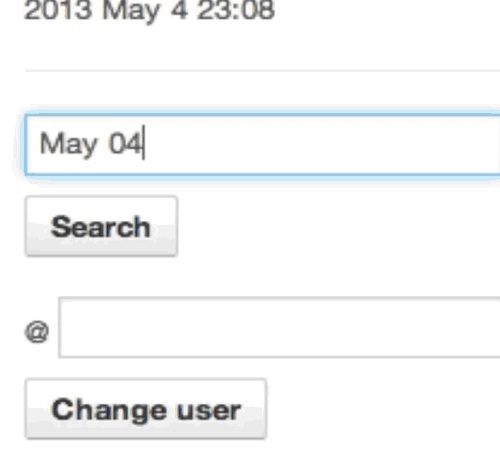 In the upper left part of the page, type in the exact date or month of tweet you want to search for. Click “Search”. You’ll be displayed all the corresponding results. Result: Congratulations! You have just learned how to search Twitter by date.